Customers are the lifeblood of any business venture. It is no surprise that an enterprise will thrive as long as there is a steady stream of demand for its products or services. A key piece of this success is having the right customer relationship management strategy in place. Implementing the best software to support it will enable you to retain customers, reduce your churn rate, win new buyers and increase your revenue. Statistics show that the failure rate for CRM projects is fairly high, one study claiming a failure rate as high as 80% in the worst case scenarios. This data includes projects that did not meet their stated objectives, were only partially implemented or abandoned altogether. When failures happen, it’s usually because there is a gap between the projected results and the facts at hand. 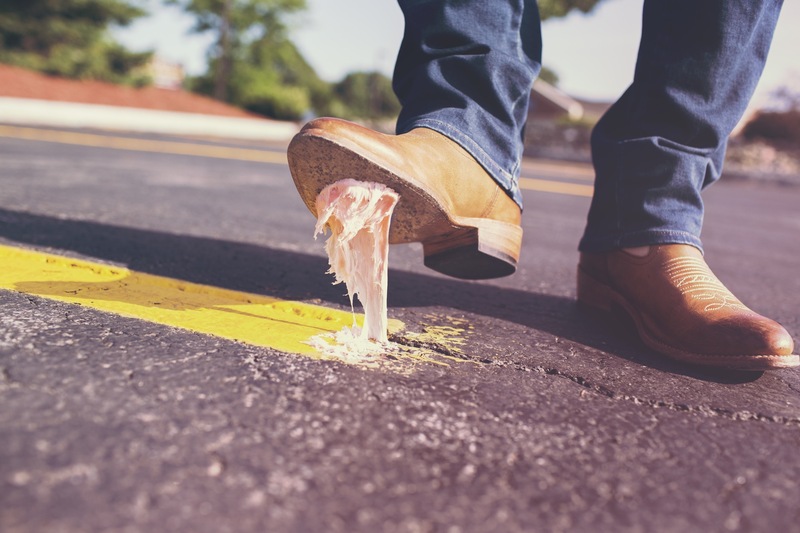 Here are the most common pitfalls that contribute to high CRM failure rates, including a few tips to avoid them. There’s no such thing as a one-size-fits-all software that will solve all of your CRM issues. 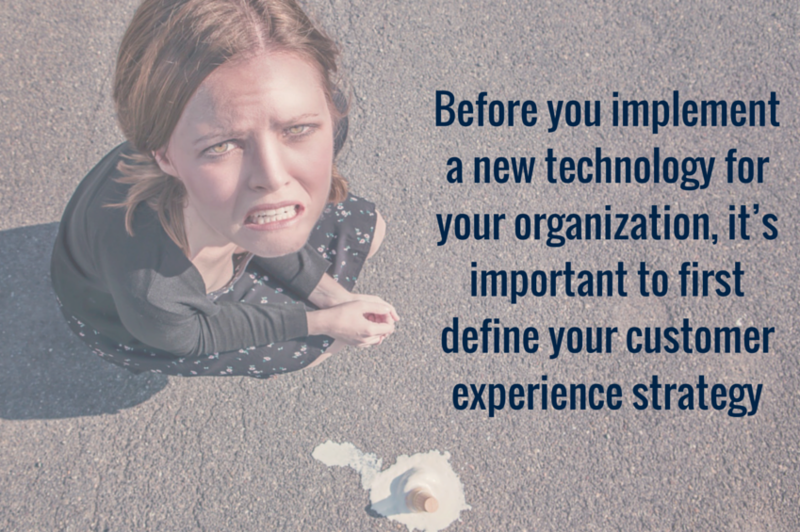 Before you implement a new technology for your organization, it’s important to first define your customer experience strategy. Clarify your business’ needs, communicate those needs clearly with the team and align your CRM project with this strategy. You don’t want your team straying away from your main objectives. See to it that you get the active support of your executive team, especially the CEO. They should always be vocal advocates of your CRM project. The best way to get them on board is to clearly define the benefits of implementing your proposed software and show them what the direct results will be. Successful CRM projects are sponsored by a visible and committed executive team, while a lack of executive support can set your CRM project up for failure. Make sure that you include the end-users in the decision-making process. Getting their input and securing their point of view before purchasing software is crucial. They will be expected to use your CRM software and if there are problems after implementation they may be very difficult to fix. Take the time to familiarize yourself with the functional requirements of your front-liners and other important staff members. While it’s important to meet the C-suite’s demands that satisfy their reporting needs, don’t leave out the end-user’s requirements for ease of use, convenience,and other characteristics that affect the ability to do their jobs. Most employees are resistant to change but clearly outlining the benefits of adopting the new software and making it simple for them to use will make the transition process a smoother one. The successful implementation of any CRM software is the result of a clearly defined CRM strategy, not the other way around. No matter how sophisticated or costly your new system is, if you fail to reach a consensus with both upper management and your staff, implementation will most likely be riddled with problems that can eventually lead to the program’s failure. If you have existing software in place, make every effort to ensure that the current system you are using is compatible with the new one you’ll be introducing to the organization.. This preparation will increase the chances of a flawless integration between the old and new systems. Your desired end result is achieving the expected benefits you outlined in your strategy when purchasing the CRM software. Acquiring a new customer is five times more costly than retaining your current ones which is why keeping your existing clients happy should be a key initiative. Listening to your existing clientele feedback and responding accordingly will turn them into loyal customers and hopefully, your advocates with referrals., This will increase their customer value as they will belikely to spend more on your products/services over the course of their lifetime and speak positively about you in the marketplace. Implementing the right strategy and using the right CRM software can significantly contribute to your customer acquisition,retention efforts and sales growth. Your strategycan help create brand ambassadors who will recommend your product or service to others, giving you a steady stream of clients that will contribute to the success of your business long term.